OMG! SAILOR MOON IS THE BEST! 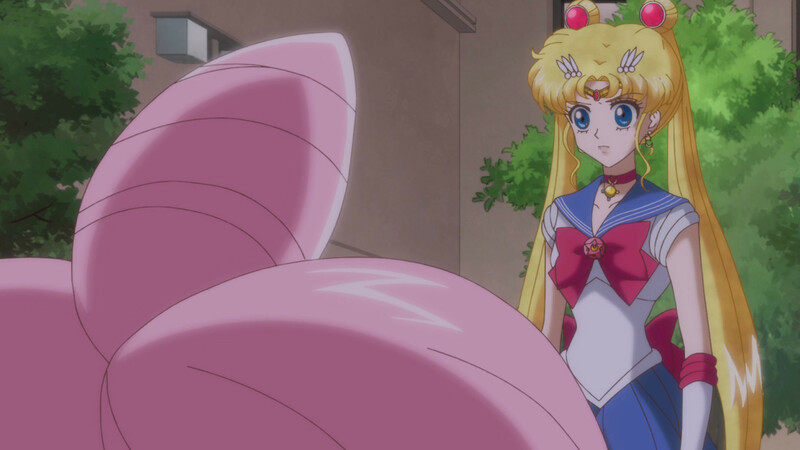 WHY IS SAILOR MOON MAD AT HER ANYWAY? DID SHE KISS MAMO CHAN!?!? AND SHE LIKED IT!?!? WHAT WILL HAPPEN IF SAILOR MOON’S HAIR MIX WITH CHIBIUSA HAIR WHAT COLOR WOLD THERE HAIR BE PUT TOGETHER?